Rhythm guitarist who joined the metalcore and screamo band Blessthefall in February of 2011, performing on their albums Awakening and Hollow Bodies. He previously played in a band called Legacy. With Blessthefall, he was a part of the Van's Warped Tour. He is from Tempe, Arizona and the band is based out of Phoenix. He has dated a girl named Yuga. 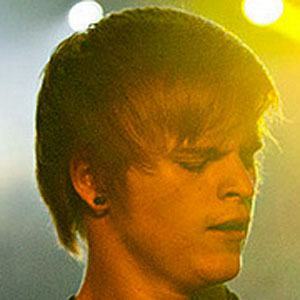 He joined Beau Bokan in Blessthefall 3 years after Beau joined the band.